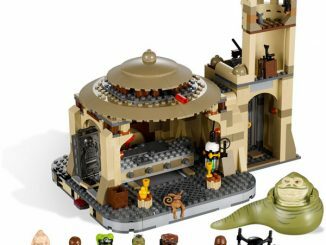 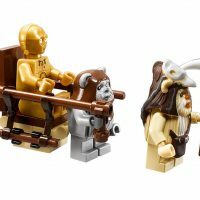 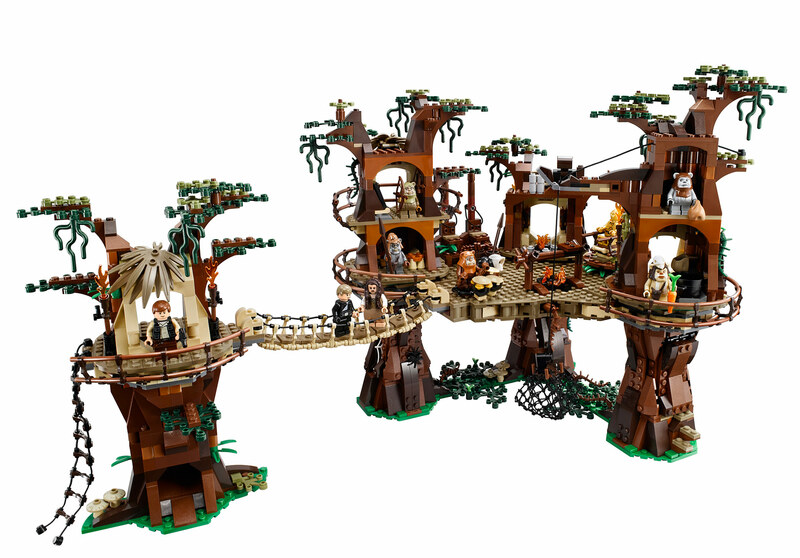 Star Wars and LEGO fans will be anxious to get their hands on the new LEGO Star Wars Ewok Village 10236 Set. 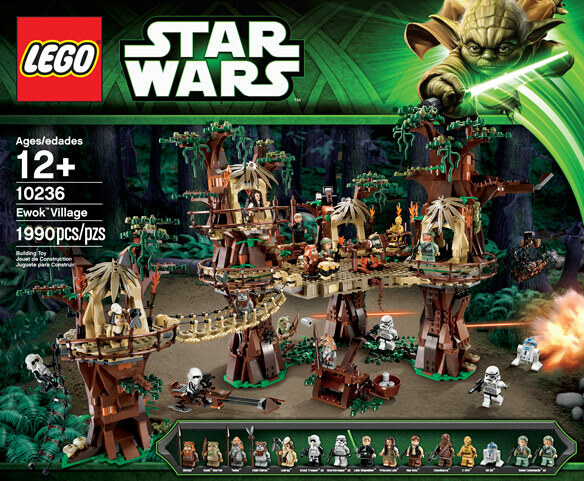 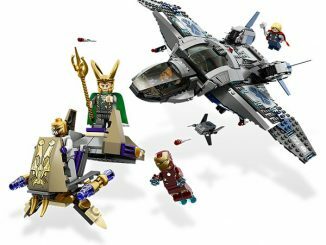 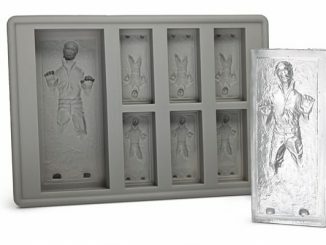 Available September 1st 2013, this set includes 1,990 pieces and 16 minfigures; 5 Ewoks, R2-D2, Chewbacca, Han Solo, C-3PO and many more. 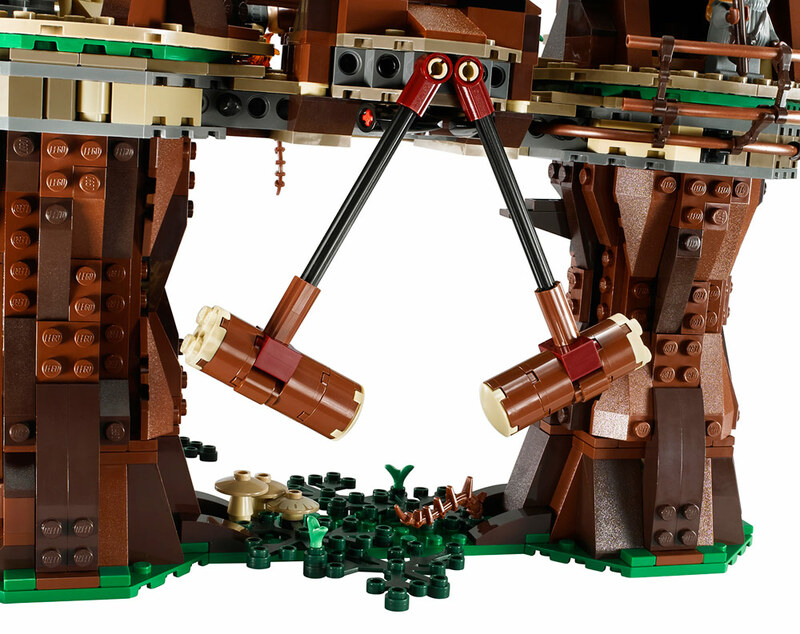 Get ready to bring the action of the Ewok Village to your LEGO Star Wars collection. 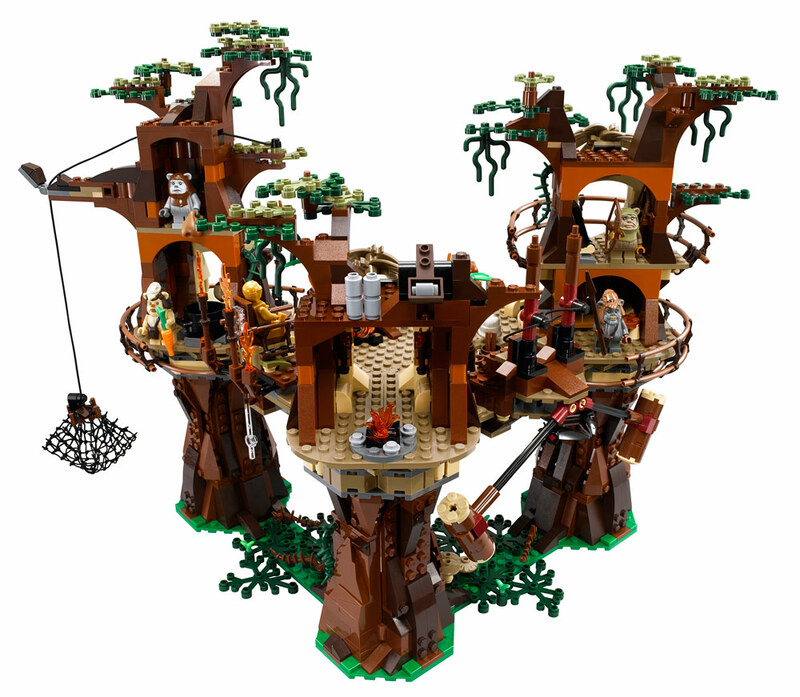 Turn this tree top village into your own battle ground as you take on Darth Vader’s evil empire and the included Stormtroopers and Scout Troopers. 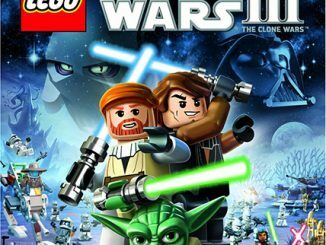 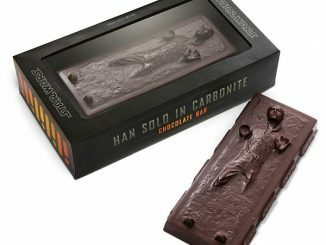 Fend off the advancing Imperial forces, amaze the Ewoks with the elevating throne, avoid the spider web and net traps, destroy the speeder with the rammer function, fire rocks at the enemy with the catapults, and much more! 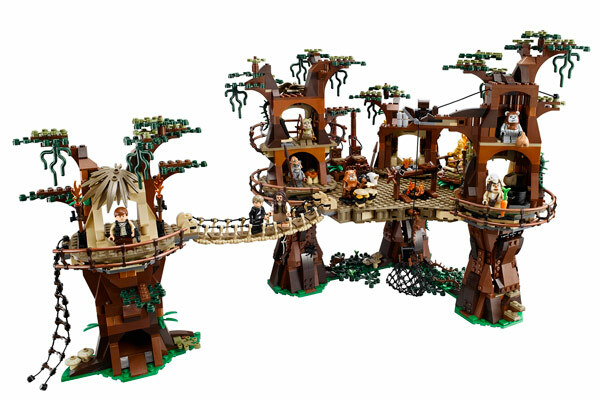 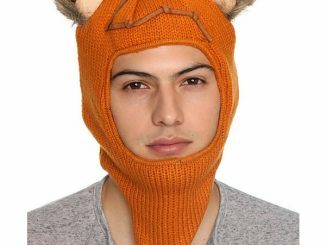 Travel to Endor and visit the treetop home of the Ewoks. 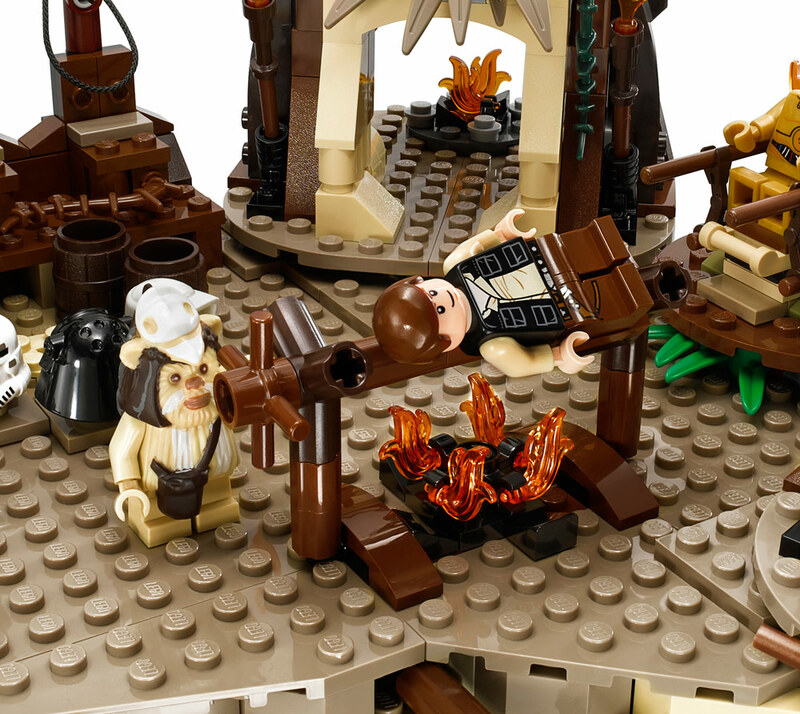 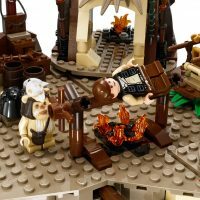 Just like in Star Wars: Episode VI Return of the Jedi, this recreation of the Ewoks’ forest dwelling is packed with cool functions, including the tree-trunk hideout, secret Lightsaber stash, spider web, net traps, slide, catapults and an elevating throne. 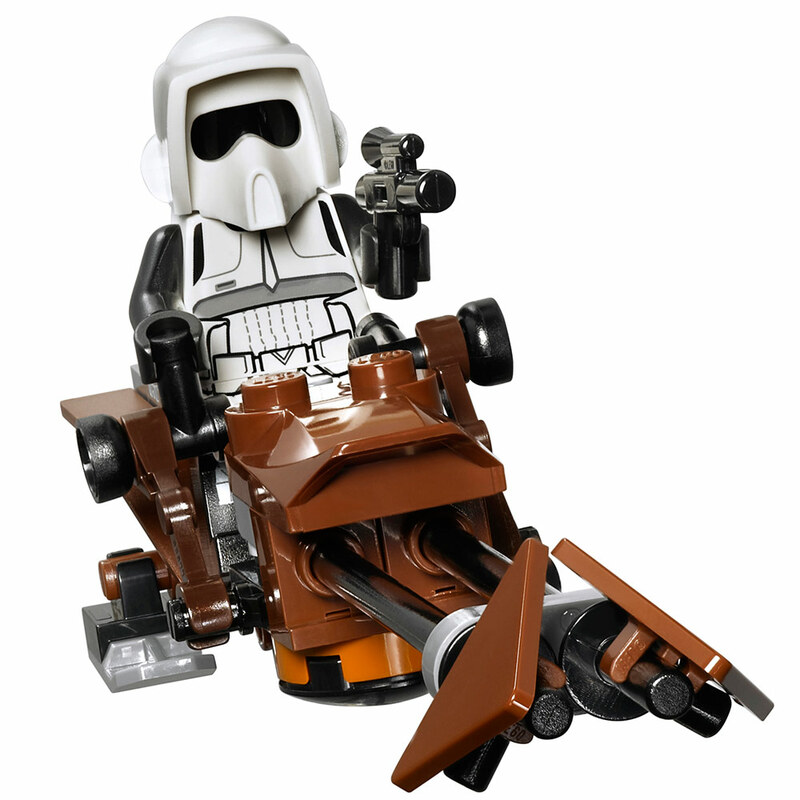 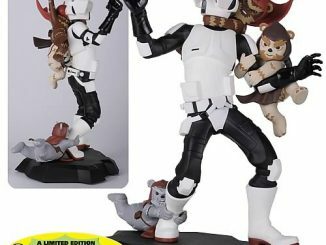 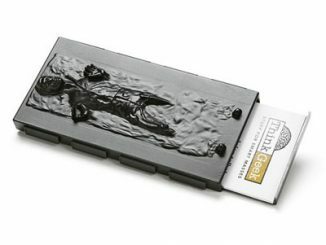 Use the rammer function to take out the Scout Trooper’s speeder − just like in the movie! 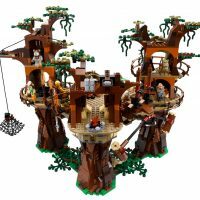 Realistic details include rope walkways, vine and leaf elements, kitchen, food storage area, bedroom and a planning room. 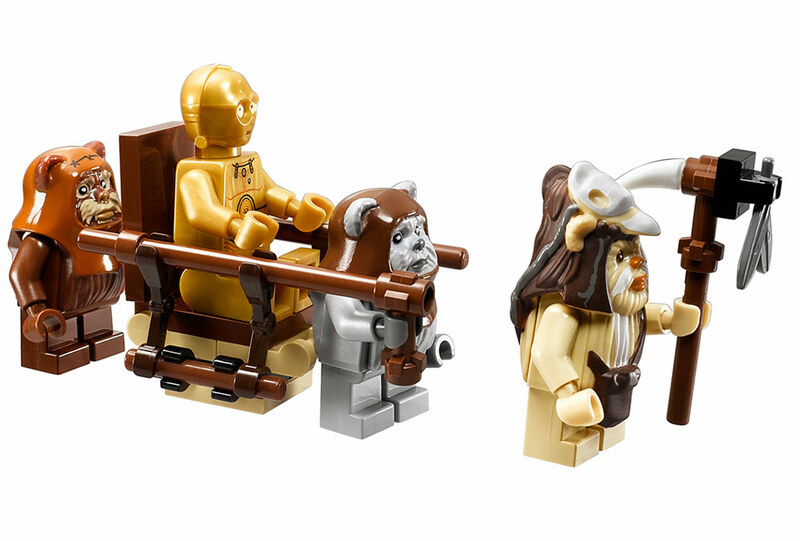 The Ewok Village set is the perfect addition to your LEGO Star Wars collection. 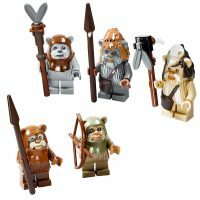 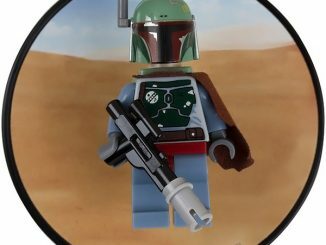 Includes R2-D2 and 16 minifigures with weapons: Luke Skywalker, Princess Leia, Han Solo, Chewbacca, C-3PO, 2 Rebel soldiers, 5 Ewoks (including Wicket, Teebo, Chief Chirpa and Logray), 2 Scout Troopers and 2 Stormtroopers. 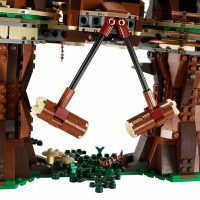 Features tree-trunk hideout and secret Lightsaber stash, spider web and net traps, slide, catapults, elevating throne, speeder rammer function, kitchen, food storage area, bedroom and a planning room. Speeder also included. 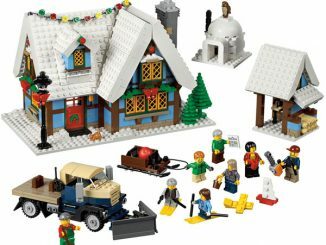 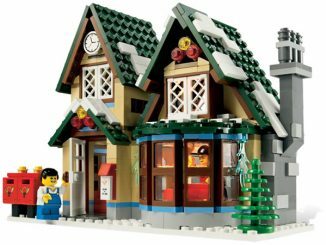 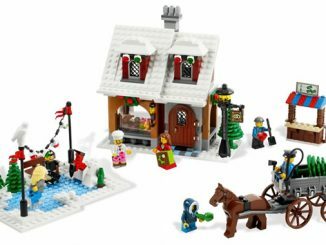 You’ll be able to purchase the LEGO Ewok Village 10236 Set on September 1st for $249.99 at the LEGO Shop.